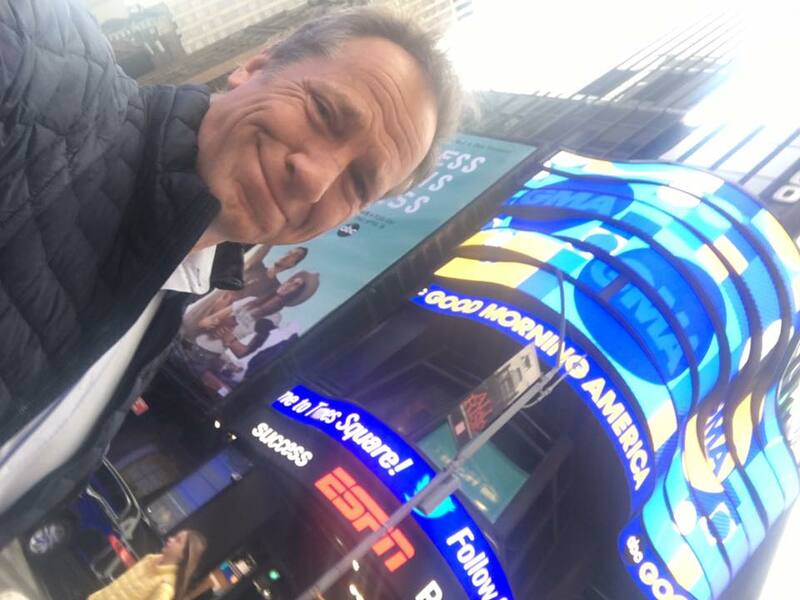 If you missed it, (and even if you didn’t,) GMA did a terrific piece this morning on mikeroweWORKS. Here’s a link. I want to personally thank Robin Roberts for making this happen. We met months ago, randomly, at an event in Mexico. I spoke about my foundation and she said, “You and I should discuss this asap on GMA.” Obviously, I agreed. What I didn’t expect, was a pre-produced piece on one of our scholarship recipients. Carlyn McClelland is the personification of everything we look for in a scholarship recipient. Her work ethic, her attitude, her willingness to pursue the opportunities that actually exist…she’s got it all. Give it a look, and join me in congratulating her for a much-deserved national shout-out.